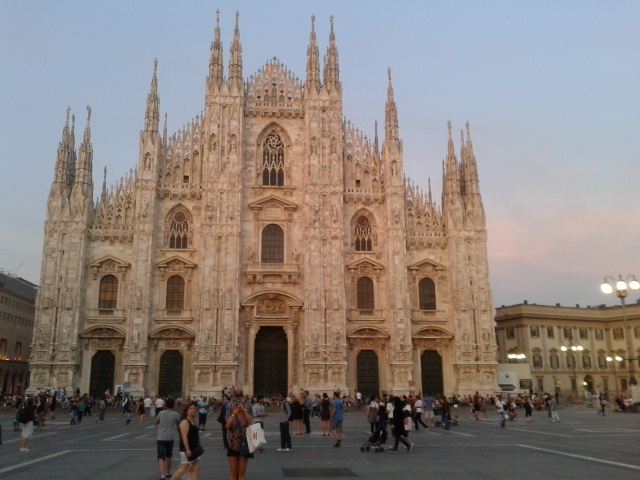 When visiting Milan I’m always impressed by this beautiful cathedral, the ‘Duomo di Milano’. However, in 2015 a very special event will take place in this city, which will catch a lot of attention too! It is the universal exposition: Expo Milano! If you want to know what it is about, and what is going to happen, click here. 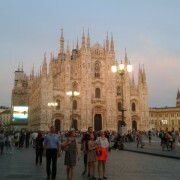 No worries Duomo, I will still be glad to visit you!